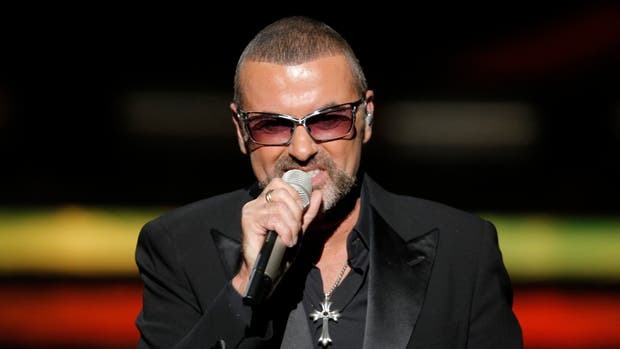 Unknown Monday, December 26, 2016 celeb, dead, dies, george michael, music, news, videos, viral, wham! Pop singer George Michael has died peacefully at home on Christmas day, his publicist confirms. He was 53. In a statement obtained by BBC, Michael's publicist said: "It is with great sadness that we can confirm our beloved son, brother and friend George passed away peacefully at home over the Christmas period. "Sadly, a 53-year-old man was confirmed deceased at the scene. At this stage the death is being treated as unexplained but not suspicious, read a police statement. "A post-mortem will be undertaken in due course." The singer shot to fame as part of 1980s music duo Wham! with their iconic music "Wake Me Up Before You Go-Go." Michael had sold more than 100 million albums throughout a career spanning almost four decades, earning numerous Grammy Awards, and recorded duets with Aretha Franklin, Ray Charles, Luciano Pavarotti and John, among others.